WhatsApp Counts 1 Billion Daily Active Users. Home / Reviews / WhatsApp Counts 1 Billion Daily Active Users. WhatsApp has achieved yet another milestone. The world’s biggest instant messaging service WhatsApp counts over 1 Billion daily active users globally. The interesting fact is that in last year, WhatsApp counted 1 Billion monthly active users, now 1 billion daily active users. 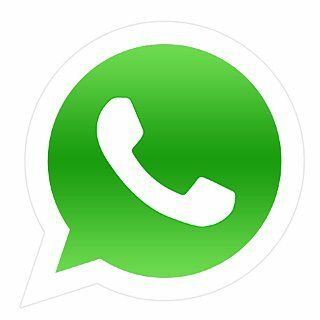 “As we celebrate this milestone, we’re committed more than ever to bringing you more useful features to enjoy, while delivering the reliability, simplicity, and security you expect with WhatsApp,” WhatsApp CEO Jan Koum said in the blog.